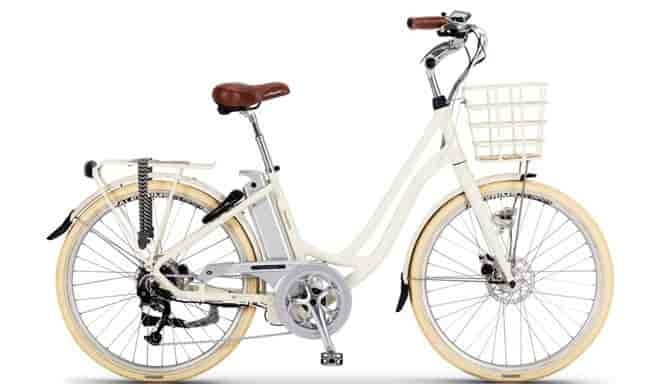 Please note that V Wave and Active Drive has been replaced with SpinTech technology for all new bikes from 2017. 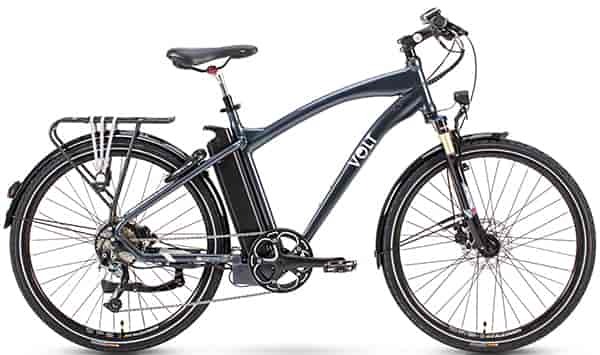 Described below are the key features of the VOLT™ range developed in partnership with Bafang Motors. 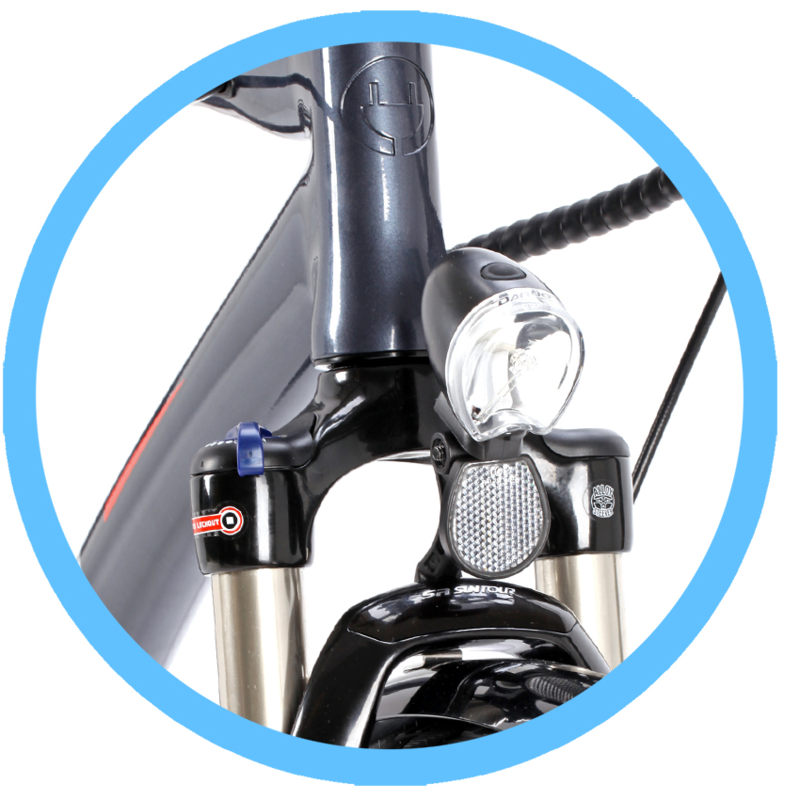 For information on the technology behind our Shimano STEPS range, please visit our STEPS technology page. 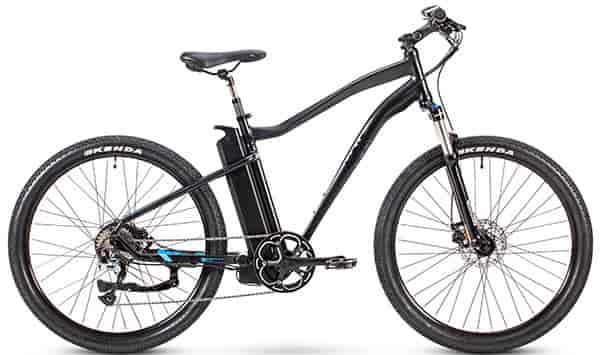 V-Active Drive is VOLT's newest technology to feature on our latest e-bikes. 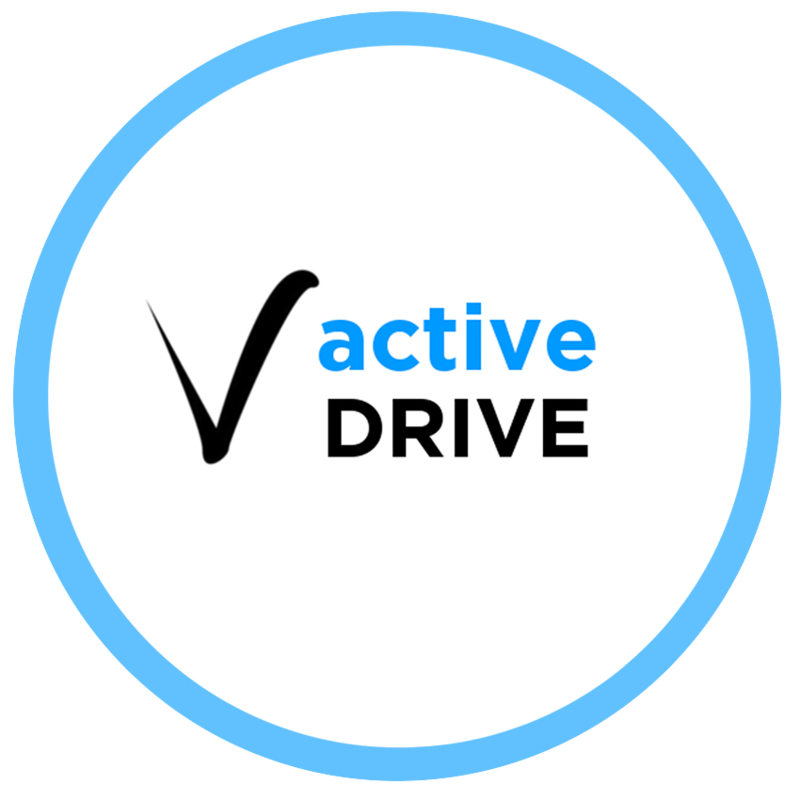 V-Active Drive takes V-Wave to the next level with fully automated power assistance, leaving you to simply enjoy the ride. 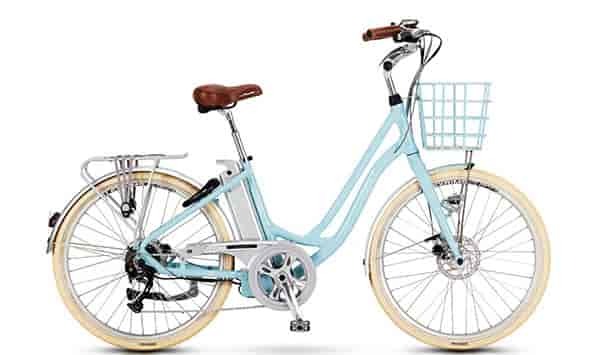 As your cycling effort and pattern changes V-Active Drive intuitively adjusts the motor output to accommodate your personal riding style. 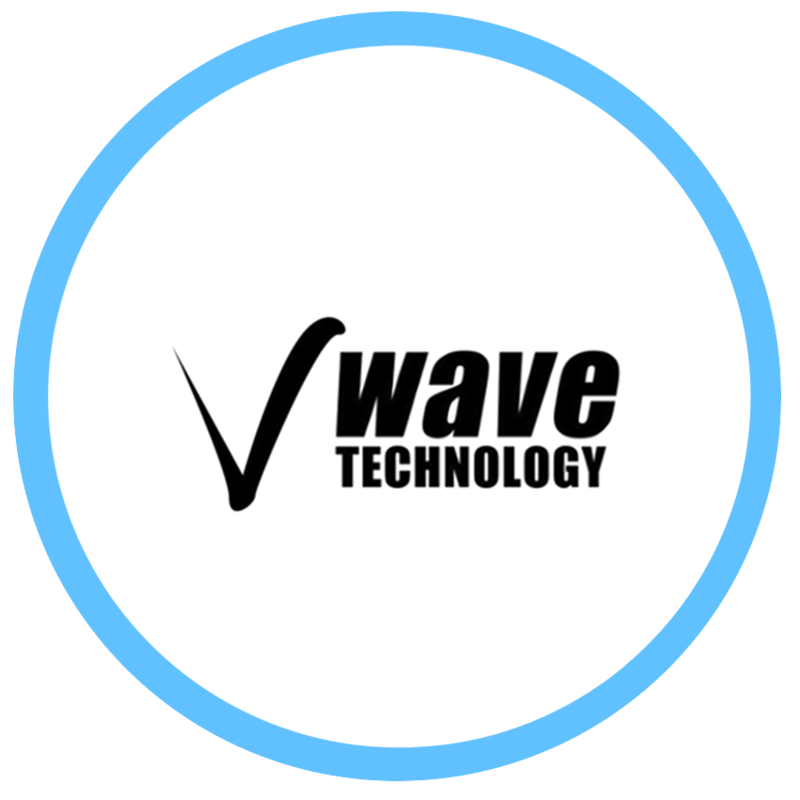 V-Wave is a unique technology developed in an exclusive partnership between VOLT™ and Bafang. 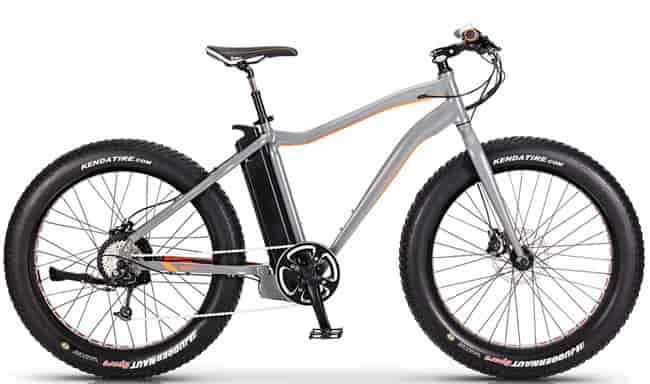 The system forms the basis for an enhanced and customised cycling experience; managing and communicating between a number of components that ensure optimum performance. 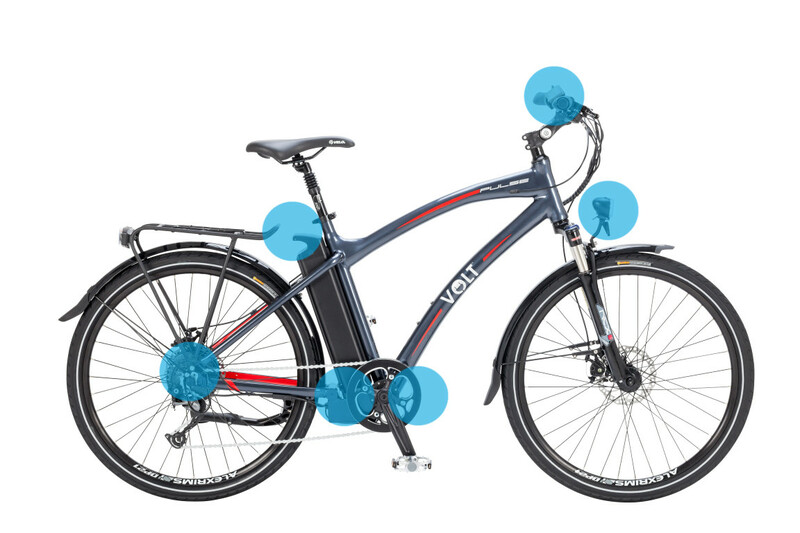 Through 5 different power levels V-wave delivers smooth, calculated power assistance that provides superior riding. These 5 levels are controlled via an LCD computer which is conveniently placed next to the handle grip. 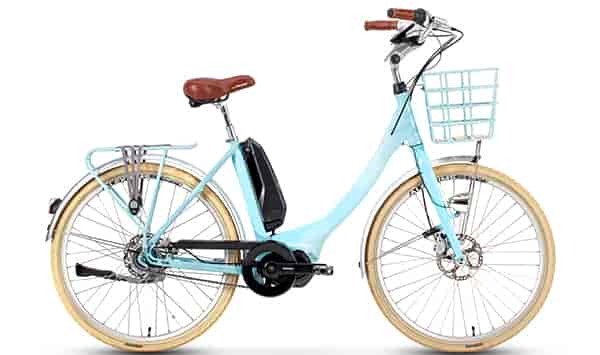 Whether you are cycling on flat ground, up hill or down hill, V-Wave ensures a consistent level of output that is economical to both rider and battery. 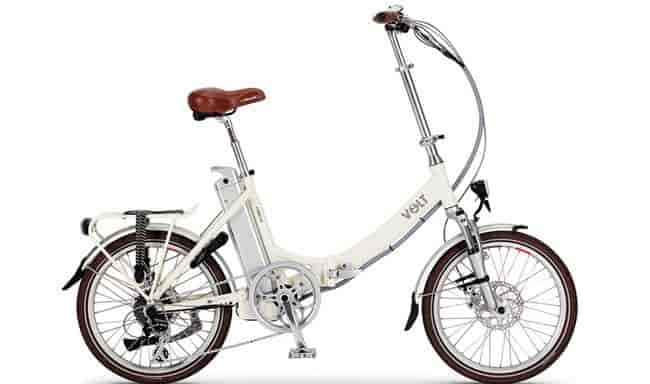 It is this sophisticated balance between motor, battery and cyclist that sets V-Wave and VOLT™ apart from the competition! 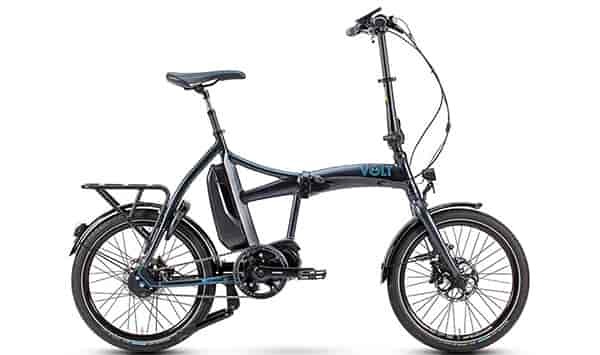 VOLT™ have continued to partner with Bafang because of their quality, success and ability to develop the highest level of ebike motors on the market today. 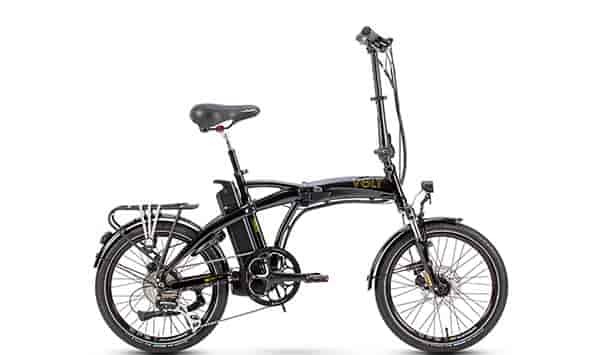 They continue to lead the way in motor technology with years of experience and worldwide recognition. 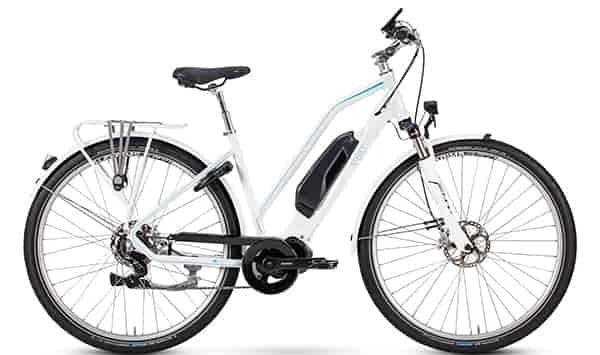 The brushless 250W Bafang Motor and VOLT™s Intelligent Controller guarantee you the most responsive and energy efficient ride experience. 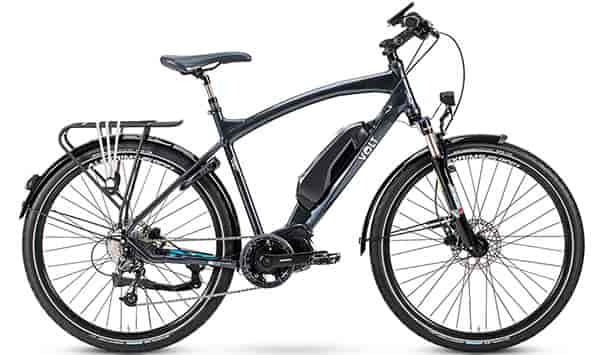 All VOLT™ e-bikes can comfortably take you up any hill and make riding easy against strong winds. 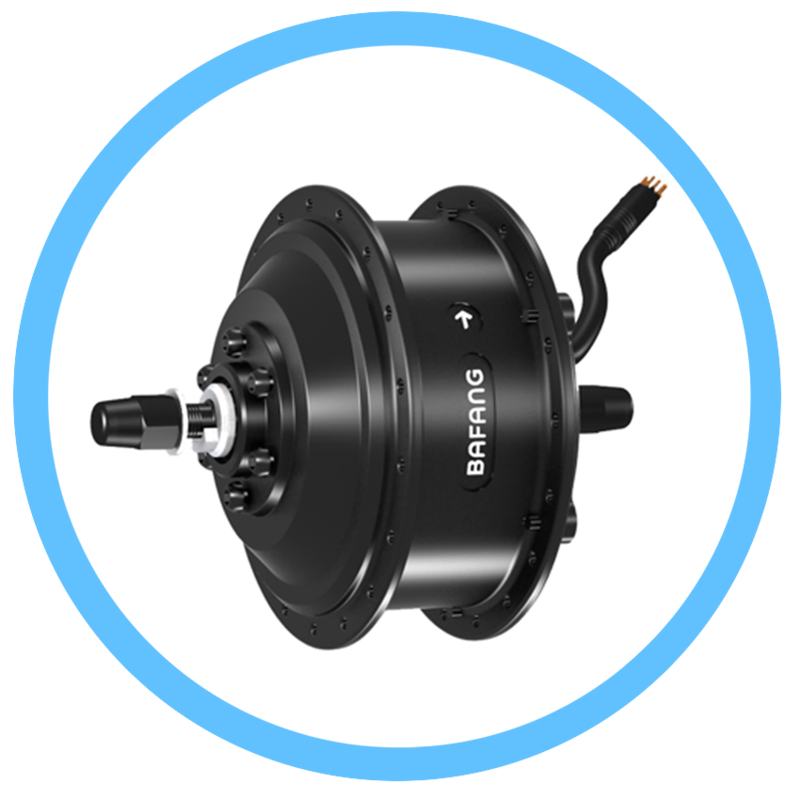 Bafang motors are completely maintenance free. 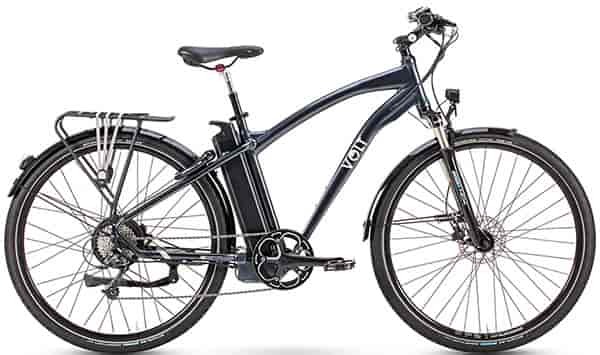 For the added protection of your electric bicycle, all VOLT™ e-bikes are equipped with an advanced battery management system. 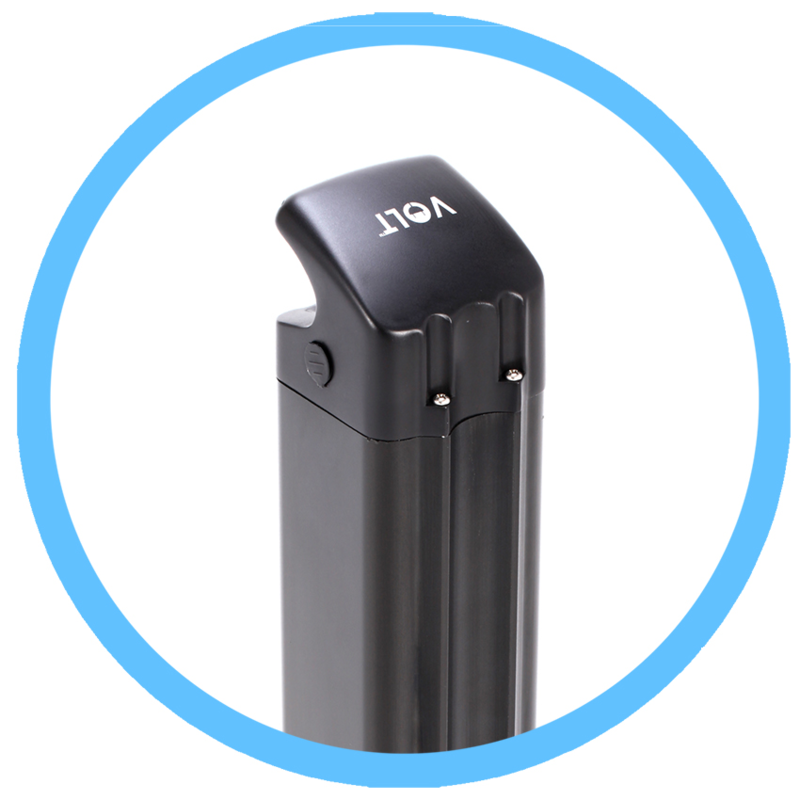 The V-BMS intelligently monitors and protects your battery and motor to prevent damage caused by overstrain. 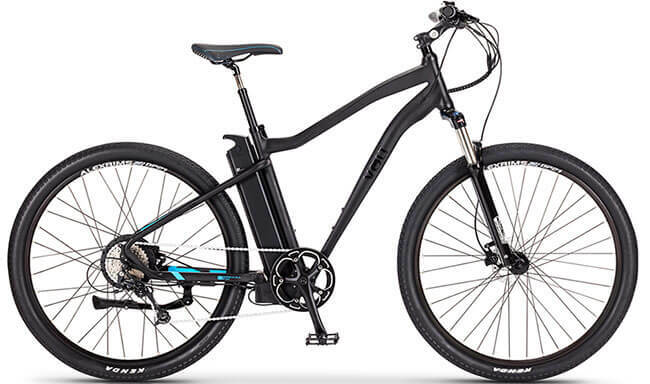 Recently VOLT™ have partnered with Panasonic to provide even better battery quality and performance. 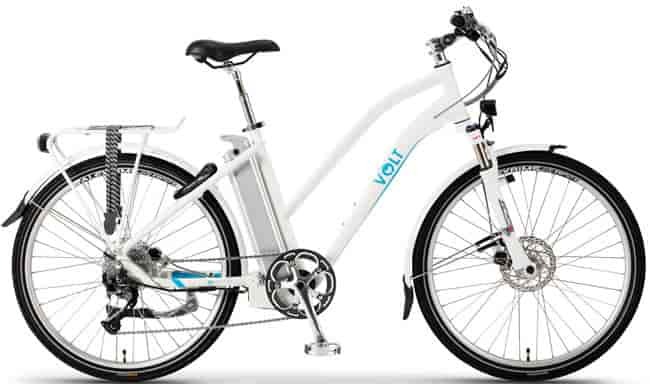 At VOLT™ we know how important it is to stay safe and visible on the road. 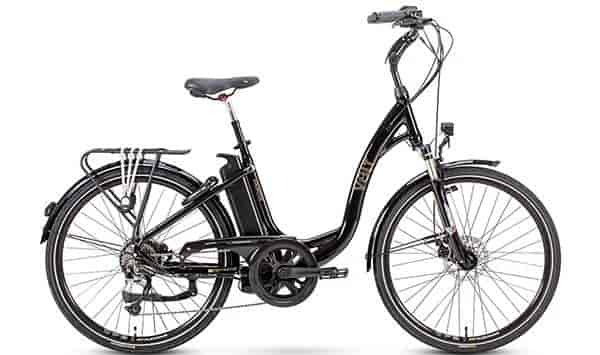 That's why every one of our e-bikes comes fitted with high-quality Dutch Spanninga LED lights. Once switched on, the LEDs emit a powerful and bright light in either a continuous or flashing mode. 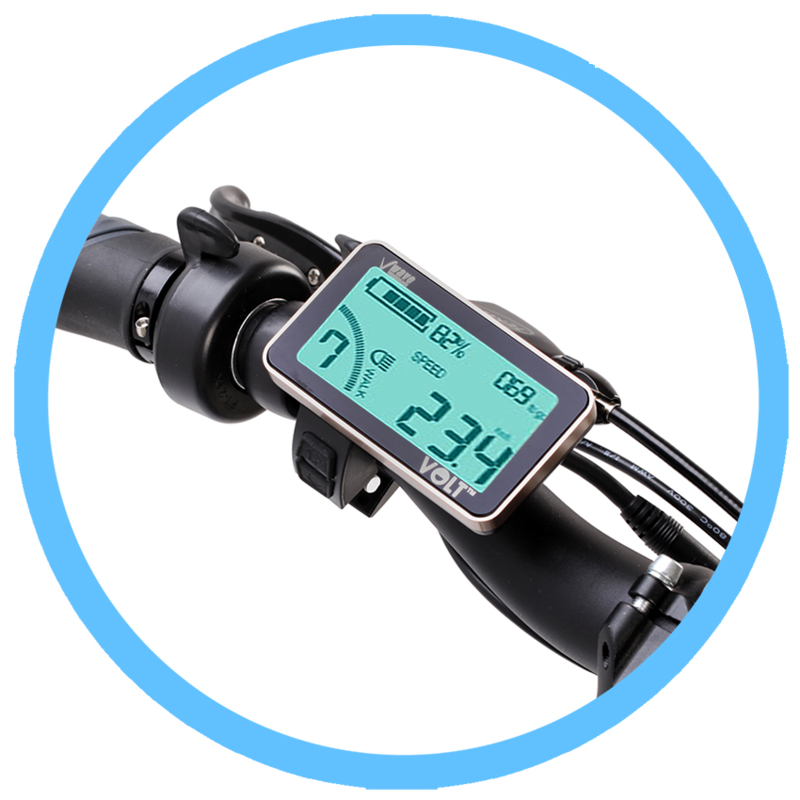 There are three operational buttons which are separate to the display, making it easily adjustable with your thumb. 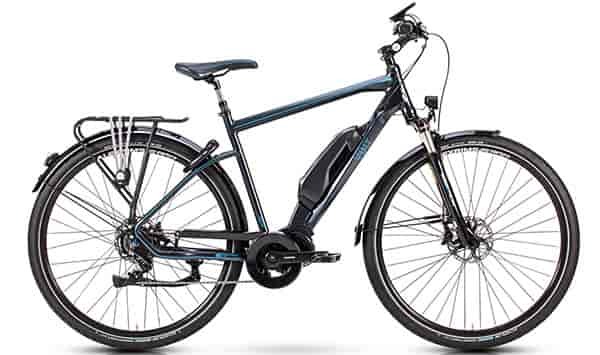 There are 5 pedal assist modes in total, one of which is our latest development V-active drive.